More so than any other medium of artistic expression, the crucial component of photography is time. As the first Aperture of the new millennium, this issue takes an expansive and in-depth look at the entire history of the medium, with articles on the work of Eadweard Muybridge and Harold Edgerton in particular. 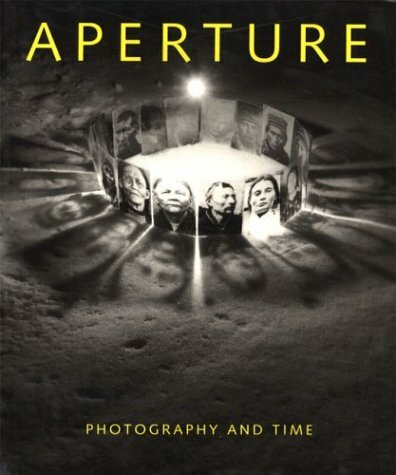 The work of many prominent photographers is included, such as Eugene Atget, Abelardo Morrell, Adam Fuss, Josef Koudelka, Susan Derges, and Duane Michals.